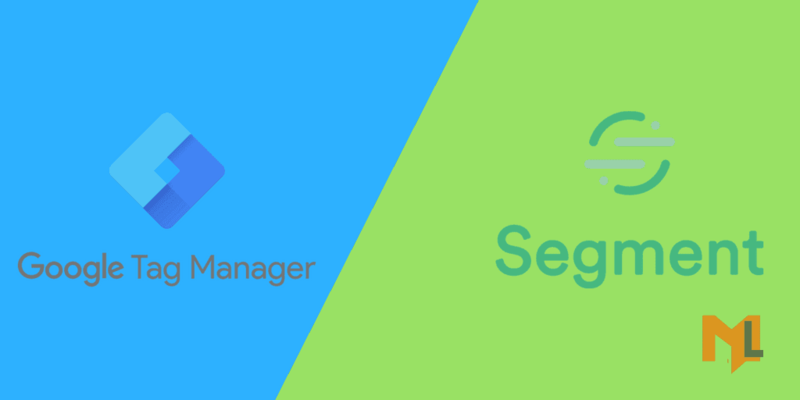 Learn the difference between Google Tag Manager vs Segment and which tool you should choose for your organization. Includes a free infographic to download. Now you can import historic data to segment using our Segment CSV Importer tool which is specially built to import historic data in form of a CSV file. Learn about segment.io, its features and how it is used to get data from different services by using a single code for all.